Let Go … Fly Free! I love this quote by Suzie Cheel! If I give to myself, I am selfish. If I go really big with my business and am successful, I won’t have time for myself or to spend with people I care about. At networking events or in social situations when meeting someone new, leading with what you know and what you’ve done so that people know you’re smart and accomplished, instead of leading with genuine interest in and questions about the person you’re interacting with. When speaking with someone at home or work, instead of focusing on them and being present, rather thinking of the next thing on your “to-do” list. Reacting negatively when changes happen or are imposed on you instead of thinking “what am I meant to learn from this experience”? The process was fun; I got to connect with my inner child and to finger paint. I was amazed at the energy in everyone’s painting, and was intrigued by the process and what I learned about myself through it. At the final class, the completion class, Kimberly guided us to ask our paintings what else they needed. At one point I put mine up against the wall, sat in front of it and asked what more was I meant to learn from it. Tears began to stream down my face and I asked what the emotion was about. I got the strong message that I didn’t need to perform and achieve in order to be loved and valued, instead by being myself I am valued and loved. It was a powerful moment. If you’d like to learn more about how to “Let Go and Fly Free”, I’d love to have you join me and a small group of like-minded women in a beautiful natural environment for a one-day workshop Embrace the Art of Change: From Fear to Freedom on April 27th in Victoria. If you live up Island, or in such places as the Lower Mainland, the Okanagan or Washington state, if this speaks to you, I encourage you to join us and and spend several days in beautiful Victoria! Thank you! 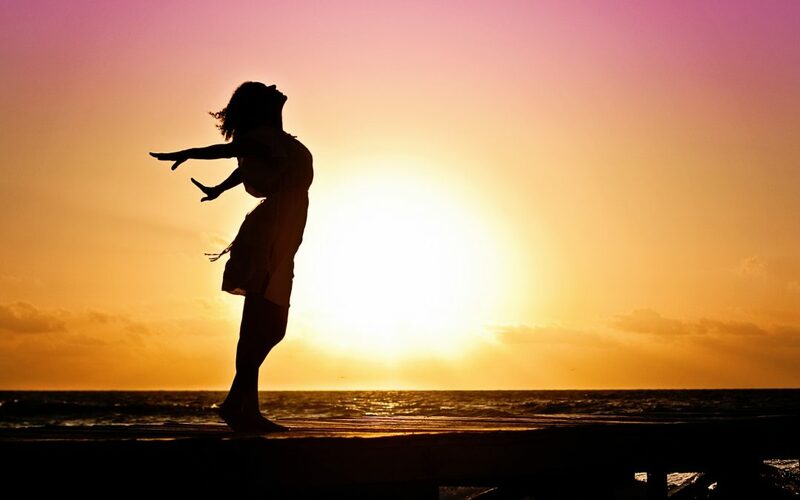 Wonderful reminders about how to set ourselves free! Hi Catherine, Happy you found the post useful. I appreciate your feedback. I love Suzie’s quote and the focus on freedom in this article! I was just telling my husband that I feel motivated to liberate things and responsibilities in my life to have more freedom. I have been grieving the illness and then the death of my stepdad for the past few months and am especially needing a release of the existential angst that it has triggered. Thank you for your thoughtful blog and self-nurturing reminders. Love Love Love this post, Pamela! Your tips are phenomenal! Thank you! Hi Heather Maria, Happy that you found the techniques useful. Thanks for your warm words. I wish you were able to participate as well. LOVE LOVE LOVE – connecting with your inner child is such an amazing experience!!! I love this and am so glad that you are walking your talk by engaging in facilitated workshops. I value and learn from any time that I can get doing creative projects on my own, or facilitated by others. Thank you for your thoughtful post.